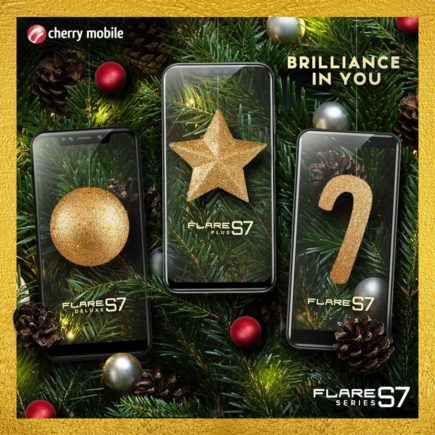 Cherry Mobile has blessed us with another batch of affordable phones, the Cherry Mobile Flare S7 Series, just in time for the holidays! Choose among the perfect gifts for your tech-savvy family and friends without breaking open your piggy bank. 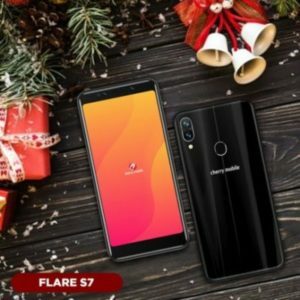 You can never go wrong with gifting the Flare S7 to your techie loved one. The device’s 5.5” HD+ TrueView 18:9 Display is out of the ordinary for a device this budget-friendly. The Flare S7 also has Fingerprint Sensor and Face Unlock System, and houses a USB Type-C port for fast charging. You can get the Cherry Mobile Flare S7 for PHP 4,599 (2 GB RAM) and PHP 4,999 (3 GB RAM). 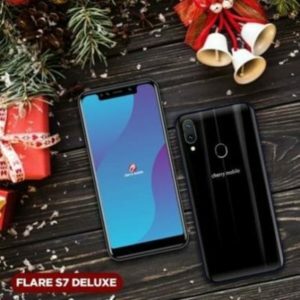 The Flare S7 Deluxe delivers amazing selfies with its 13 MP + 2 MP Quad Cameras. It runs on Android 8.1 Oreo and has a 5.85” HD+ TrueView 19:9 Display. The Flare S7 is perfect for your buddies who likes their games and movies. You can give them that deluxe experience for only PHP 5,999. You can get your mitts on the cool Flare S7 Plus with a massive 6.2” FHD+IPS TrueView 19:9 Notch Displayfor only PHP 11,999! It is packed with the 2.0GHz Octa-Core Mediatek Helio P60, 640 GB of internal storage, and 4GB of RAM. Cherry Mobile also didn’t forget about your photos! 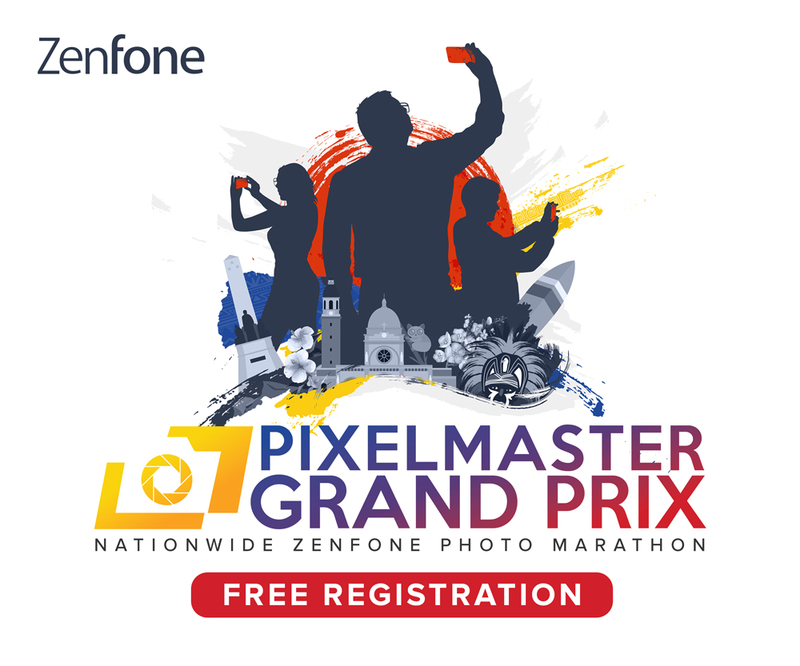 With the AI-Powered 16 MP + 5 MP Rear and 16 MP + IR Front Cameras, you take your holiday photo game to the next level. Make the holidays even Cherry-ier with Cherry Mobile’s Wish Upon a Cherry Promo. For every purchase of any Cherry Mobile smartphone, you can earn an entry to be one of the lucky 4 winners of packages worth PHP 100,000! To learn more about this exciting promo, read the complete mechanics, visit your favorite Cherry Mobile Concept Stores and kiosks, or go to cherrymobile.com.ph. 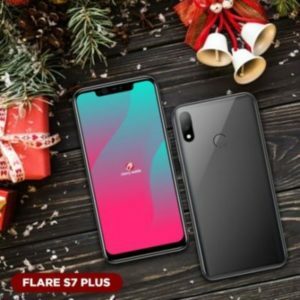 Want to learn more about the Flare S7 Series, and more updates on Cherry Mobile’s other devices? Follow Cherry Mobile on Facebook, Instagram, and Twitter, and subscribe to their Youtube Channel.